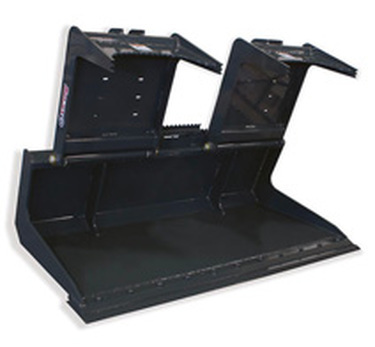 No matter what the job, Skid Steer Solutions has a skid steer grapple for you! From brush grapples, log grapples and root grapples, to heavy duty scrap and tine grapples - these are highly versatile attachments. 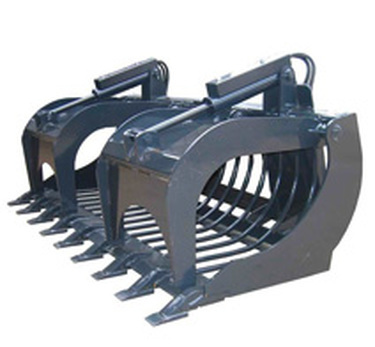 The grapple attachments listed on our website are tested and proven attachments from world class manufacturers. 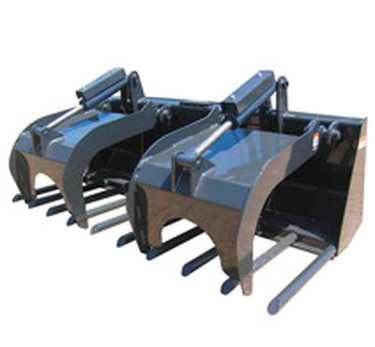 You'll find that once you've decided on a grapple for your skid steer or compact track loader, and you've used it, it will easily become your favorite attachment tool.